Hello Beautiful! What a happy little accident you are. This chocolate bundt cake came about while I was attempting to make baked donuts out of some overripe bananas. I secretly love overripe bananas. They just have so much potential to become something delicious. 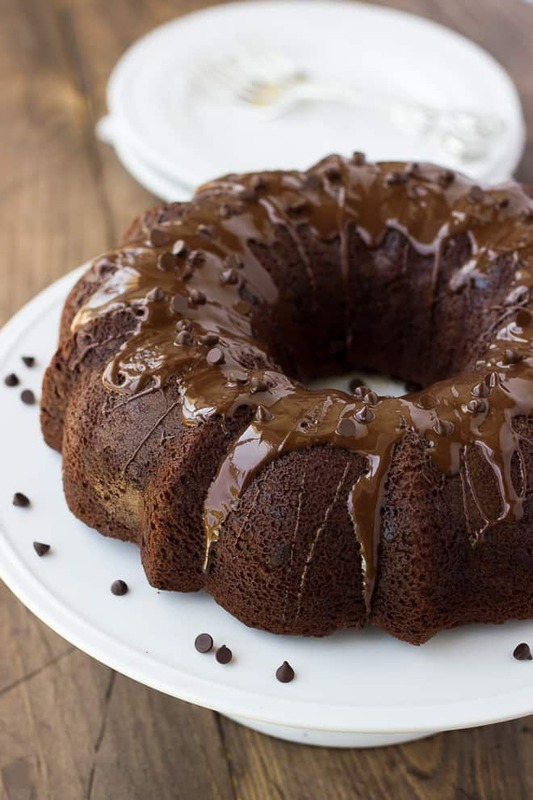 How banana donuts became a chocolate bundt cake is still a mystery to me, but I’m glad it happened. This cake is totally delicious! 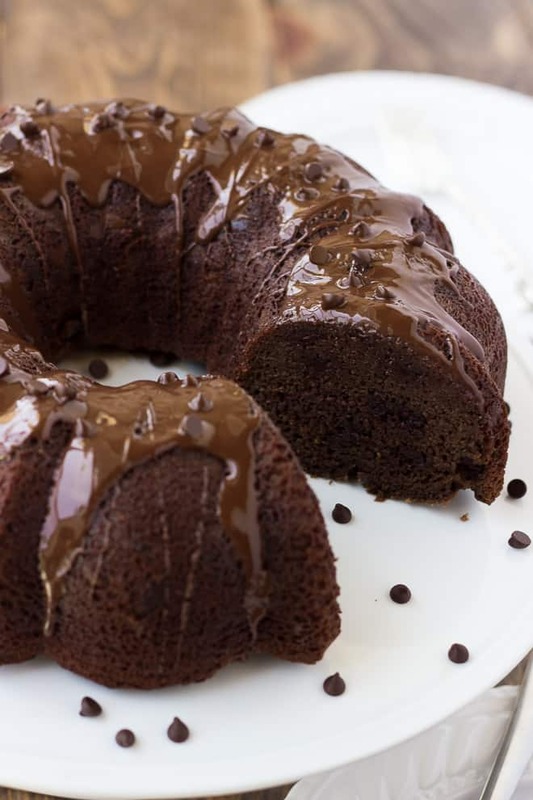 The cake is moist and slightly dense, but not overly so, as any good chocolate bundt cake should be. 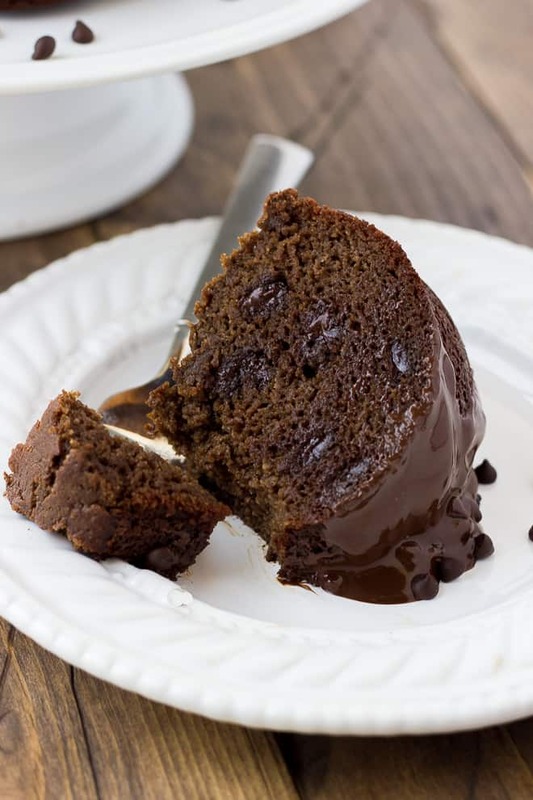 It is laced with chocolate chips that almost melt into the cake. As a final hurrah, it is topped with a shiny chocolate ganache. So shiny I even considered removing some of the highlights in these pictures while I was editing them. But who am I to stop this cake from being it’s shiny self? Trust me when I say there are many “experiments” in my kitchen that never grace the pages of this blog. At the least, most recipes take a few tries before nailing it. This cake turned out better than I expected the first time. It was the perfect way to celebrate Friday last week, as well as my husband finishing a big project at work. Because a party without cake is just a meeting right? Never have truer words been spoken. I’m also pretty sure cake is the 6th language of love. At least it is at my house! Preheat the oven to 350F. Generously grease a bundt pan with coconut oil or cooking spray. Combine all the dry ingredients in a food processor. Pulse to evenly combined. Add all the wet ingredients and process until smooth. (You can also do this in a stand mixer, just be sure the bananas and very finely mashed.) Stir in the chocolate chips. 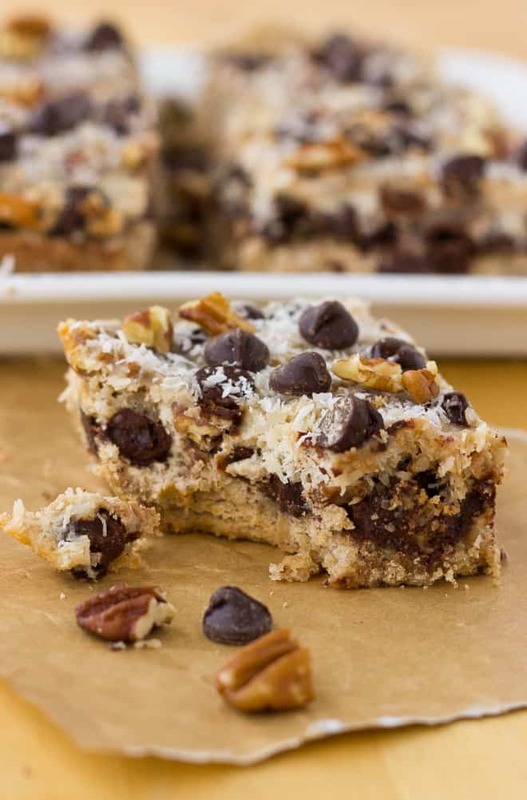 For the glaze, combine the chocolate chips, coconut oil, and honey in a small glass bowl. Heat in the microwave on half power stirring every 15 seconds, or over a pan of boiling water until melted and smooth. Stir in the arrowroot powder. Allow to cool slightly before drizzling over the cake. 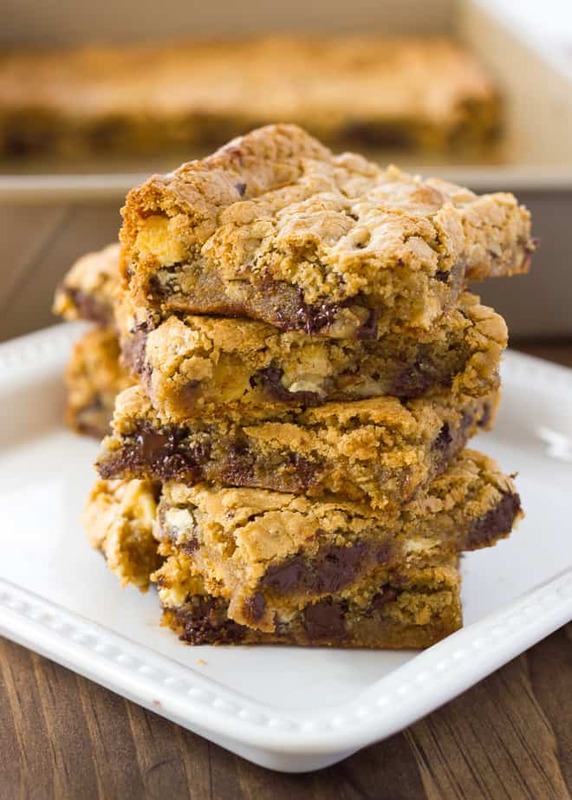 Drizzle over the cake and sprinkle with mini chocolate chips, if desired. Enjoy! 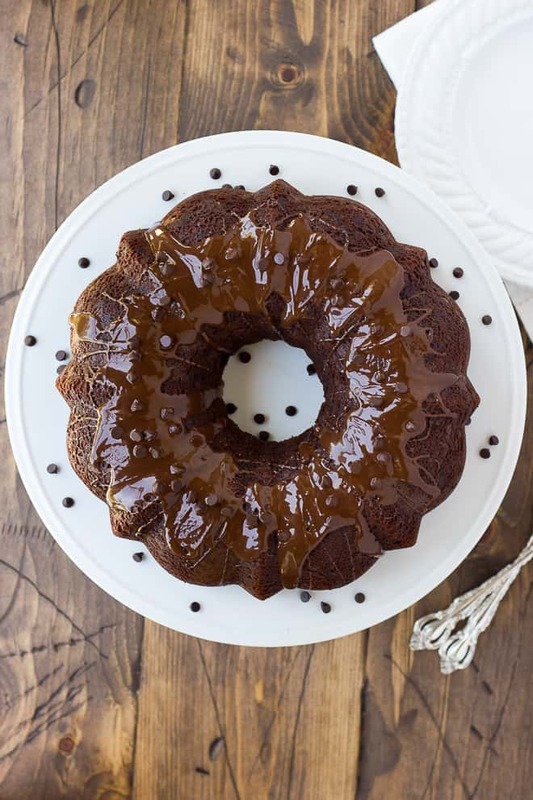 I just tried out this Bundt cake recipe. It came out a pretty dry tasting but I usually don’t make gluten-free cakes so maybe this is just the nature of gluten free items. 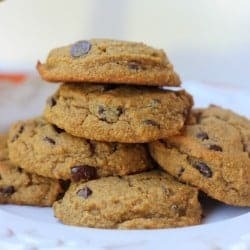 I also only used 3 bananas and switched out the almond and arrowroot powder for Red Mill Gluten-free all purpose flour so this could have contributed to the dryness. What other flours might work as substitutes for this recipe? The sauce took me 3 tries to get it right. I heated the ingredients in liquid measuring cup in a saucepan of boiling water but every time the chocolate would turn crumbly. I tried it both using honey and maple syrup. Finally I ended up putting the stove on really low heat, using chocolate wafers instead of chocolate chips ,and only adding coconut oil and just forgetting the other ingredients. Also if the bottom of the cake is uneven you can just take a bread knife and trim this part off once it has cooled. I think it would indeed turn out dry swapping out the almond flour and not using all the bananas. Almond flour is very different than gluten-free all-purpose flours because it has more fat and moisture. Unfortunately there aren’t other flours I would recommend substituting 1-for-1 in this recipe. Does the almond flour have to be blanched? I am not quite sure what that means or how to find it. I have Bob’s Red Mill almond flour that says made from “blanched almonds.” Is that the same thing? And where do you get your blanched almond flour if the product I have is not suitable? Hi Ashley! I buy my almond flour online (via Amazon) from Honeyville or Well Bee. Bob’s Red Mill will work ok, but I do find that brand is a little coarser than the other brands. I hope this helps! have made this cake numerous times. It’s fabulous ….even used it for a cake for a baptism. Baked in regular pan. Glazed it and covered it in marshmallow fondant. Everyone loved it!!!!!!! 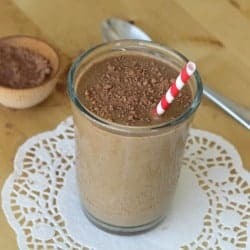 could I use finely ground almonds in place of the blanched almond flour? What is the difference between the two? thanks! The recipe calls for coconut milk but there are 2 forms of coconut milk. The one that is more liquid in a box or carton and the one that is in a can. Does it matter which one to use? Thanks!